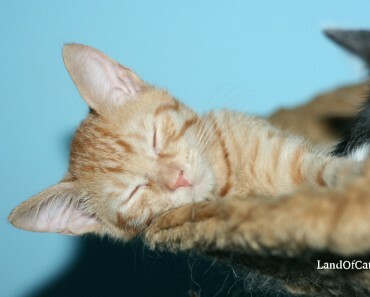 Opening your heart and home to a cat is an experience like no other. 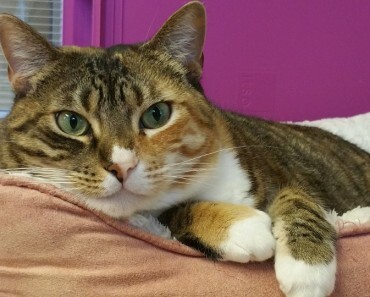 Cat lovers are unique, there are things about sharing life with a cat that only “cat persons” truly understand. 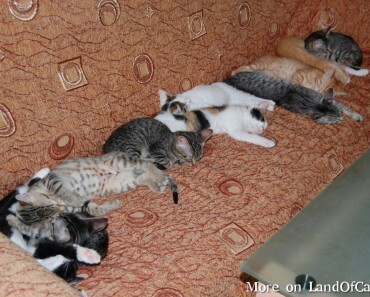 Are you curious if you are a cat person? 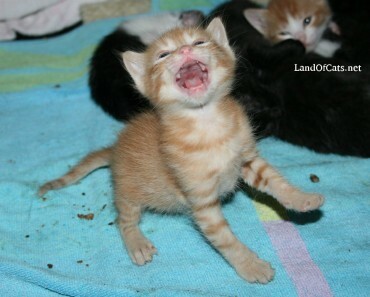 If you find yourself in these situations than you’re definitely a cat person! 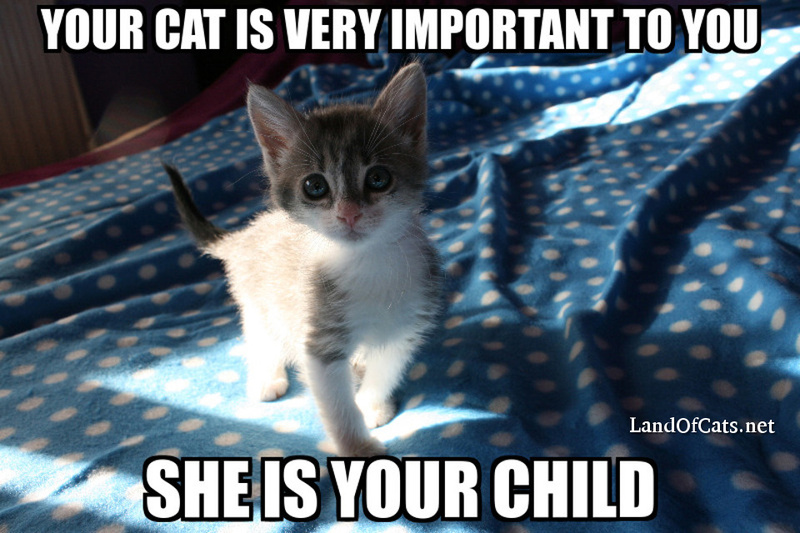 Your cat is very important to you, she is your child! 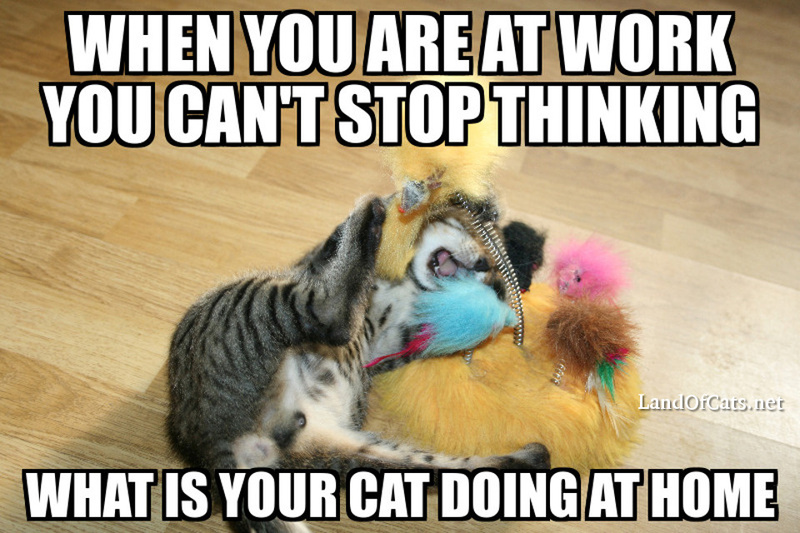 When you are at work you can’t stop thinking what your cat is doing at home! 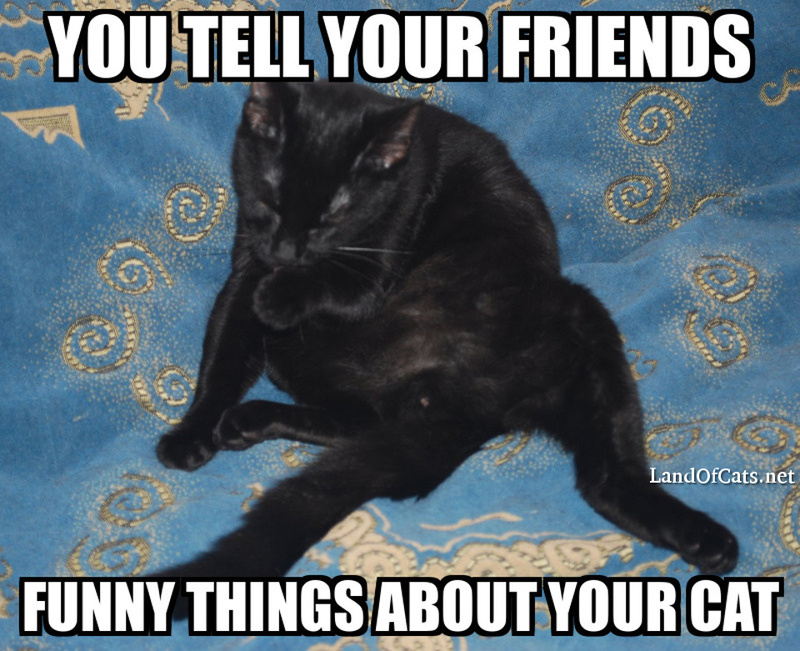 You tell your friends funny things about your cat! 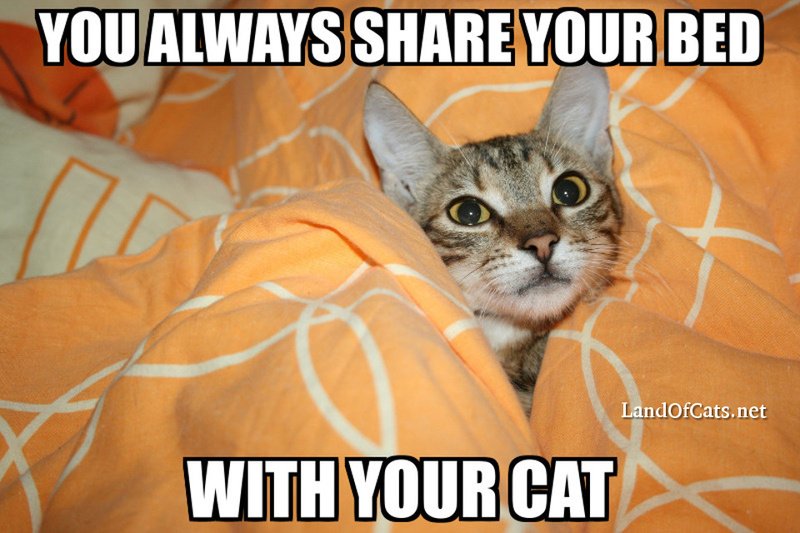 You always share your bed with your cat! 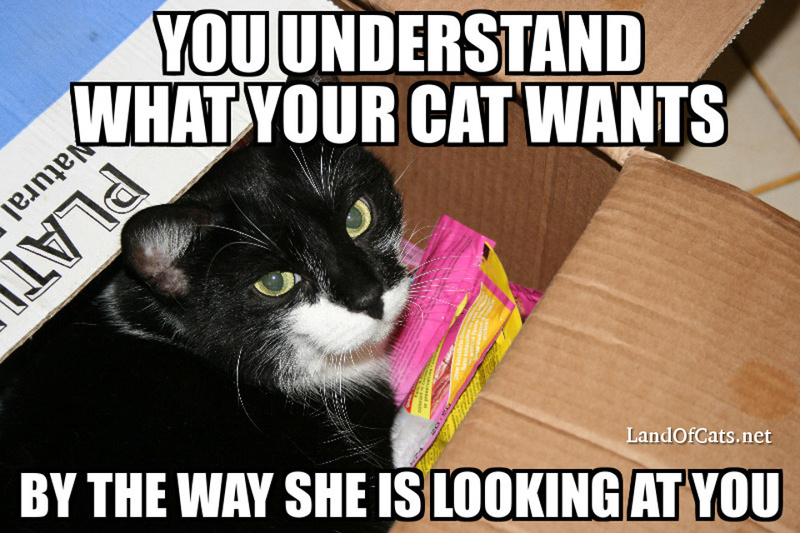 You know what your cat wants by the way she is looking at you! 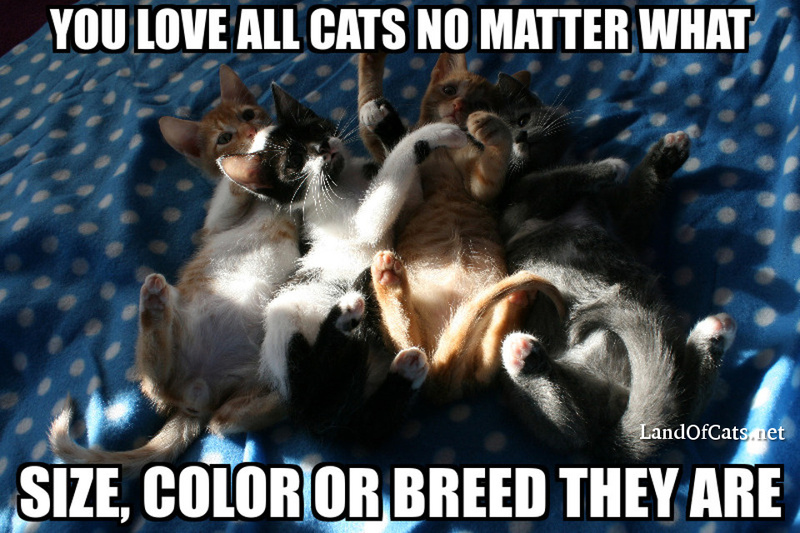 You love all cats, no matter what size, color or breed they are! 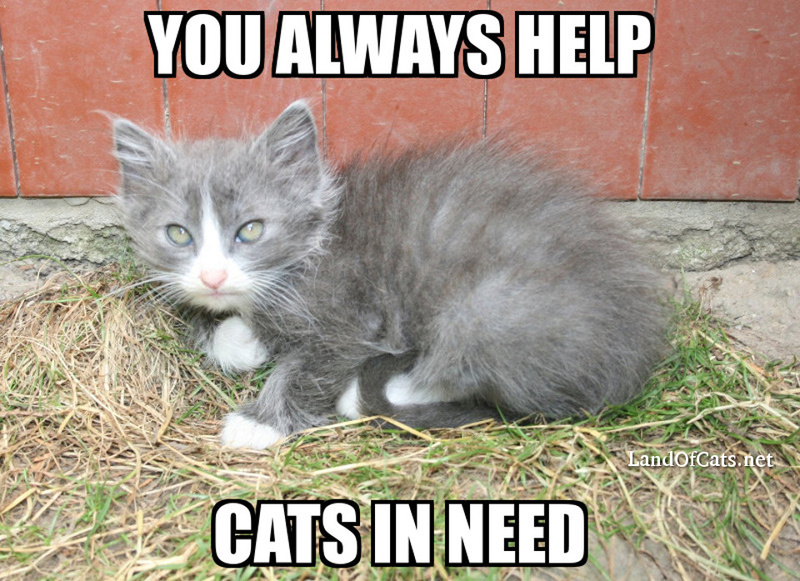 You always help cats in need! 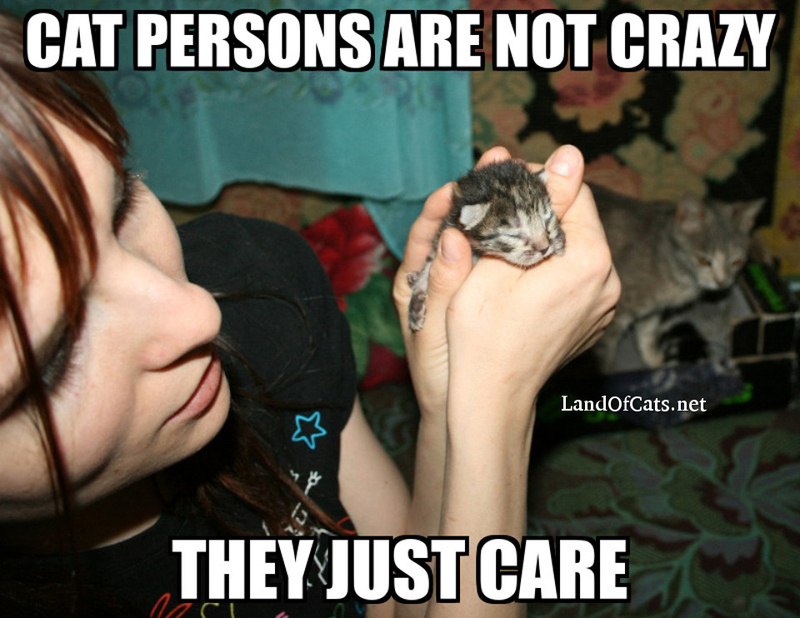 Cat persons are not crazy, they just care! 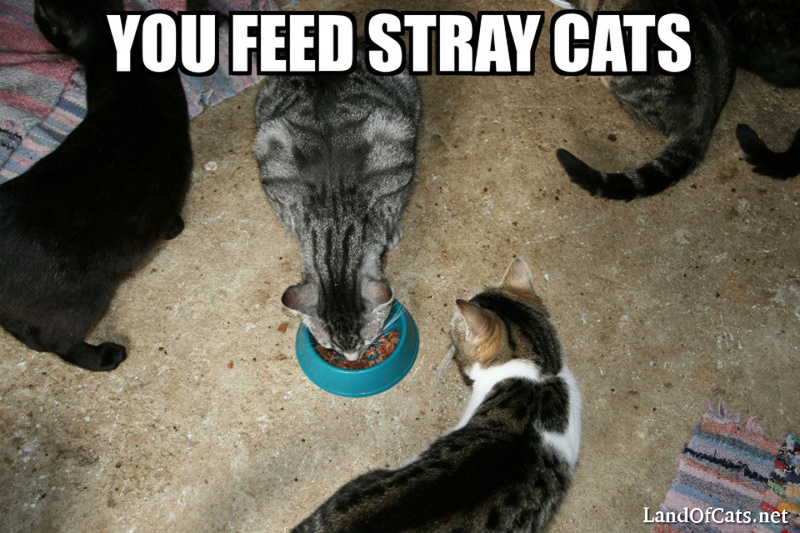 If you consider yourself a cat person SHARE this with your friends! 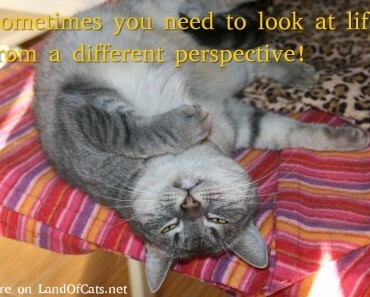 Is Your Cat Watching Your Every Move?